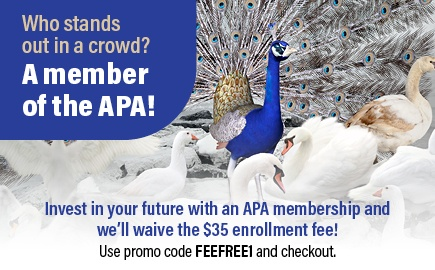 Why Join the APA? Find out about all the benefits here!! Looking to get certified? Get started today! Already certified? 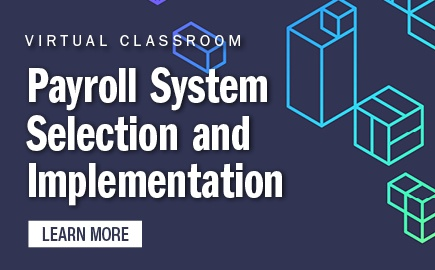 Get started on recertification! Receive management-level training on vital topics such as taxable/nontaxable compensation, tax reporting, and payroll leadership issues. Registration for this course includes free pre- and post-class assessments using the Knowledge Assessment Calculator. 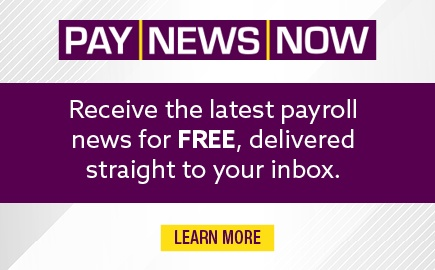 PayTrain® will deepen your understanding of payroll practices and legislation impacting payroll. Whether you are seeking professional development or studying for the Certified Payroll Professional (CPP) exam, choose PayTrain to help you meet your goals. The Workday webinar "Developing and Implementing a Global Payroll Strategy" takes place on April 29, 2019 at 10 a.m. EST. Register today. 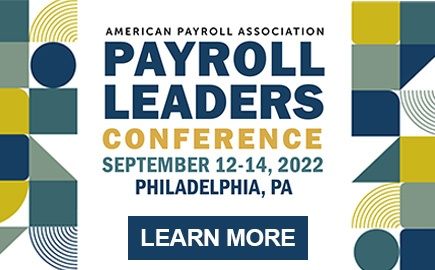 APA’s Special Report on its 2019 Capital Summit in the April issue of Payroll Currently offers an insider look at the latest trends and compliance news from decision makers and federal officials. This year, almost every session touched on two topics: the gig economy and on-demand pay.